You want to stay in your prime – but instead the winter weather is wilting you like a flower placed in a kiln. Forget preservation, all you want to do it turn the clock back by a good decade. While time travel isn’t possible, you can reduce wrinkles and improve your self-esteem when you look in the mirror. No amount of winter weather will decrease the effectiveness of these beauty tips. So give them a look and enjoy the chilly season with your looks intact. Your hair has been matted by rain, soaked from snow and grown wiry from hair dye. Is it possible to revitalise it to its former, luscious glory? With most products, the answer would be a resounding no. High street shampoos are filled with chemicals and additives, the likes of which are more likely to strip your hair of its natural goodness. It’s a fact about mainstream shampoos that’s conveniently evaded in adverts. However, not all products are noxious. If you want to fill your follicles with vitality, then I’d recommend Skin Nutriol Hair Fitness Treatment. Although having eight glasses of water a day is ideal if you want to remain refreshed, it’s not likely to heat you up. Instead of your usual freshly chilled hydration, you’re going to have to find some alternatives. This doesn’t mean you’ve got to splash out. I recommend hot water and lemon or lime, which will only set you back about 20p for a citrus fruit. A few of these every day will warm your cockles, give you clearer pores and make you feel all-round healthier, especially if you’re used to chugging coffee eight times a day. 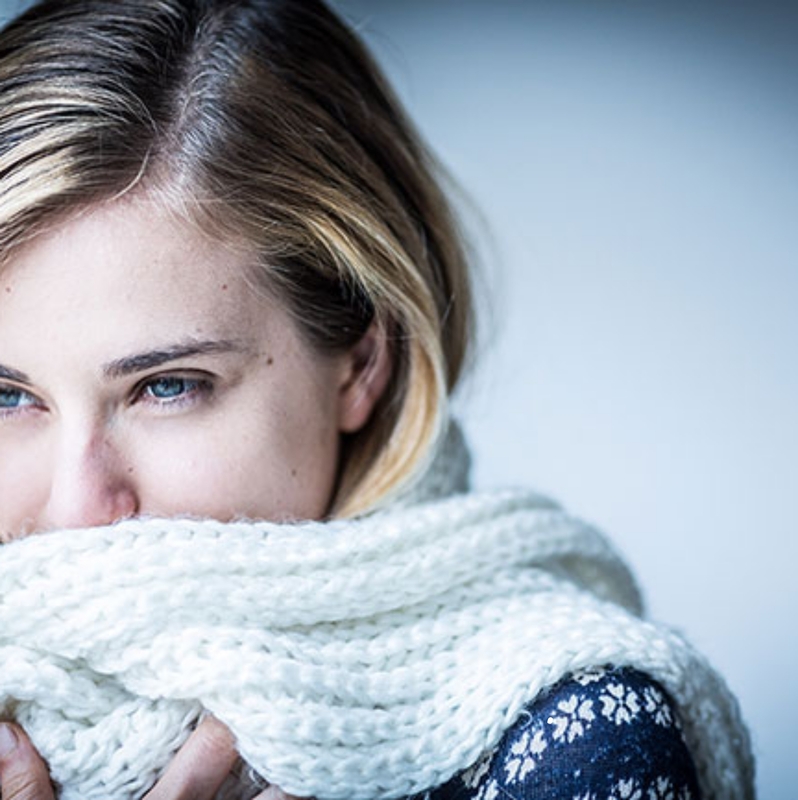 Sensitive skin tends to dry up in the winter, with the wind raging against your pores and the cold leaving your skin flaky. It’s not an ideal situation, and it’ll worsen with the season unless you prepare yourself. Besides the aforementioned hot water and lemon, purchase a high-quality moisturiser for every day use to help keep your skin healthy. If needed, consult with a dermatologist about your skin type and skin needs and invest in products that are designed for your. Beyond that, I recommend wrapping up warm everywhere you go and trying not to let your skin face the elements for too long. Once you’ve done this, you’ll look more radiant all season long.